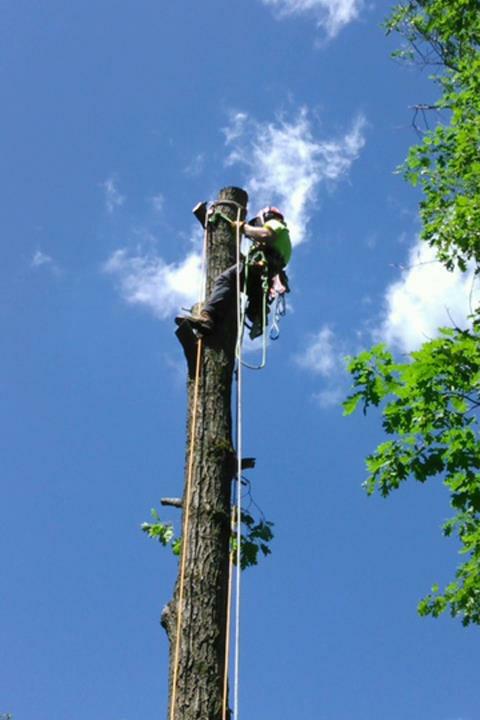 Axe Tree Service/ Axe Sustainable Woodcraft, in Conrath, WI, is the area's leading tree service specialist serving Chetek, Cornell, Holcombe and Conrath since 1991. 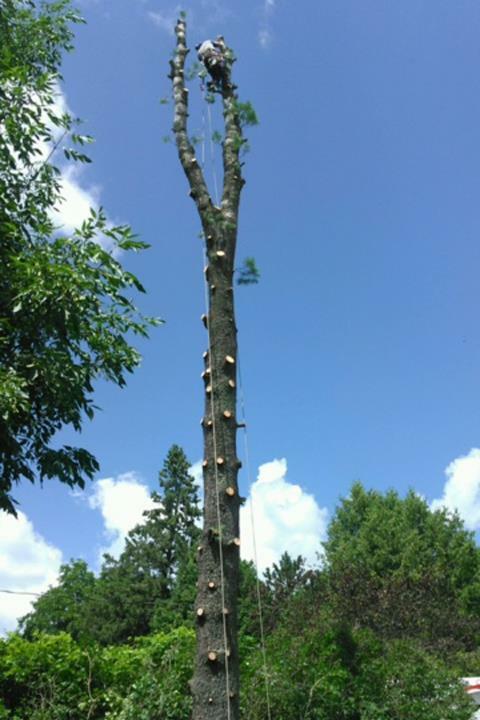 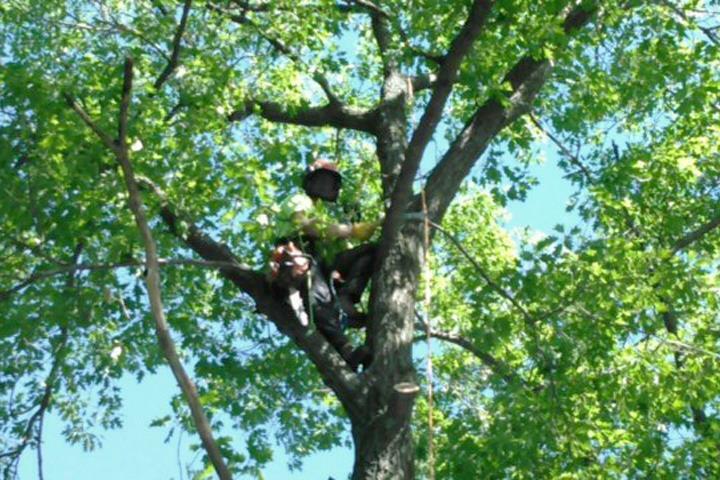 We offer tree removal, pruning, storm damage cleanup and more. 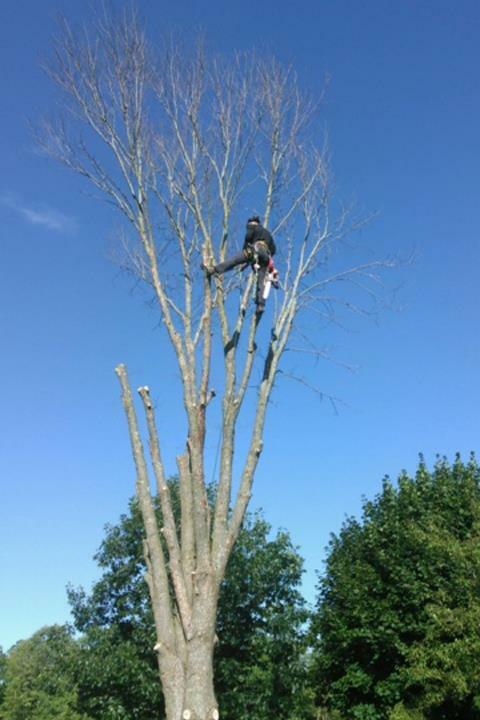 We also sell wooden furniture. 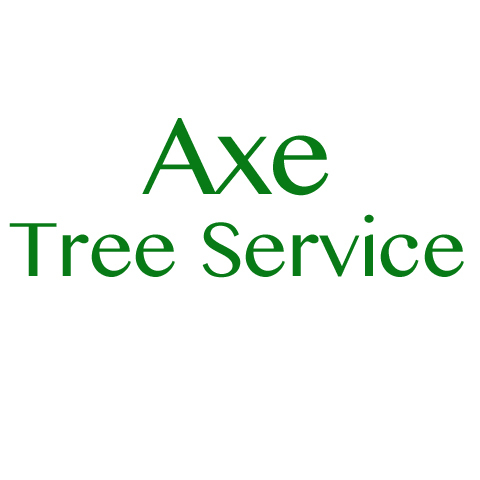 For all your tree service needs, call Axe Tree Service/ Axe Sustainable Woodcraft in Conrath. 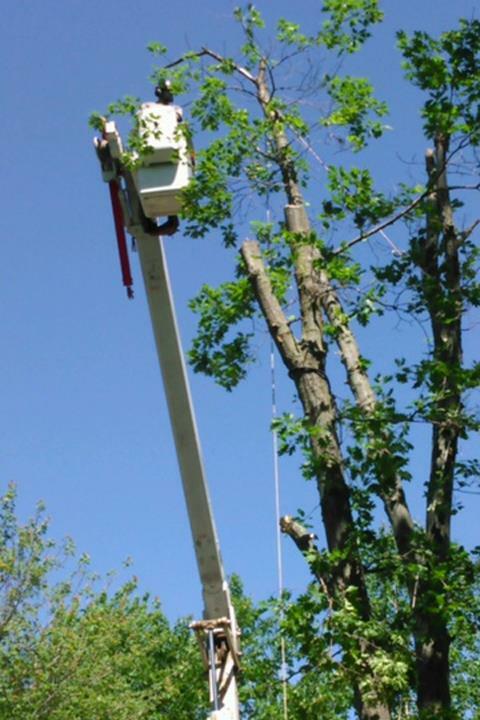 Established in 1991. 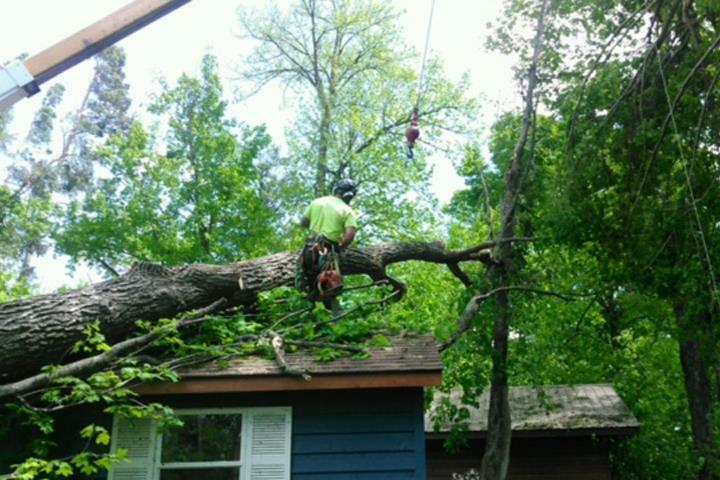 Axe Tree Service/ Axe Sustainable Woodcraft is proud to serve our local area which includes Holcombe, Chetek, Cornell, Ladysmith, Bruce, Chippewa Falls, Eau Claire, Jim Falls, Cadot, and Surrounding Areas. 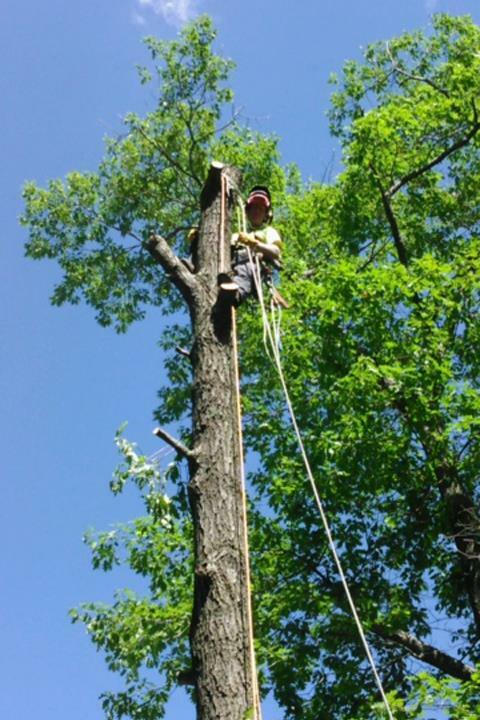 We specialize in Tree Care and Wood Furniture since 1991.